Explore the sights and sounds of Liberia’s rainforest while helping one clever bird cure a crocodile of his terrible toothache! Now free! When you bring a traditional folktale like Dentist Bird into your home or classroom, you open a magical doorway for a child to enter a rich, new world! Mission of Mercy is a fun game that takes children on an adventure through the West African rainforest. Expand children's knowledge of geography and animal habitats through mini-games. 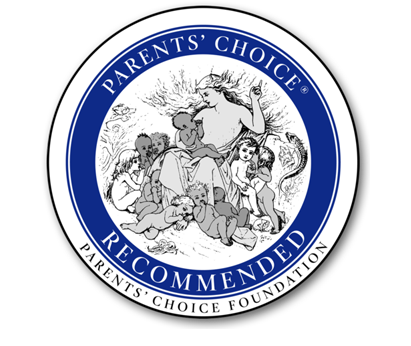 The app features an original West African-inspired score by Steve Sandberg, the Emmy nominated composer of Dora the Explorer and Go, Diego, Go. Soneela Nankani is the award-winning voice artist and narrator of Dentist Bird. Literary Safari partnered with educational non-profit organizations to reach students in underserved communities where access to educational technology is limited. We are committed to helping bridge the digital divide in the US and around the world. 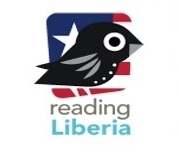 Proceeds from sales of Dentist Bird have been donated to We-Care Liberia to support its literacy work during the 2014-2015 Ebola outbreak in Liberia. Dentist Bird was deployed on educational tablets distributed by the Curious Learning Project in Uganda, South Africa, Ethiopia, as well as rural Georgia and Alabama. Dentist Bird was loaded onto 500+ Rumie tablets that were distributed to educational partners in Liberia and Sierra Leone by The Rumie Initiative. "The 'Mission of Mercy' game ... offers fast-paced fun that will certainly keep children coming back for more. … Strong suits of this app include a 'Learning' page with additional interactive content to engage young readers on facts about Liberia and rainforest animals, as well as a 'Grownups' folder with links to detailed lesson plans and printables."